Dimapur the only railhead and airport and the virtual gateway to Nagaland takes its name from the River Dimasa, which flows through it. 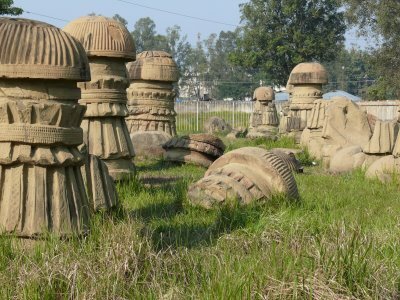 Capital of the Kachari rulers in the medieval ages, Dimapur today wears a modern look. 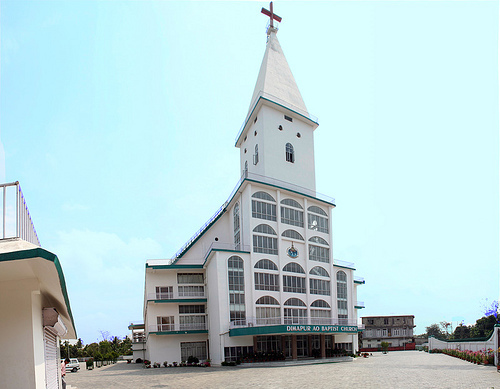 The old relic, which stands a mute testimony to the prosperity of the Kachari Kingdom, is in the centre of the town. Just about 37 kms from Dimapur is the Itanki wild life Sanctuary. This exotic wildlife sanctuary has the only population of the Hoolock gibbon found in India. The other wildlife population includes the Barking deer, the flying squirrel, the Tiger, the sloth bear and many more.